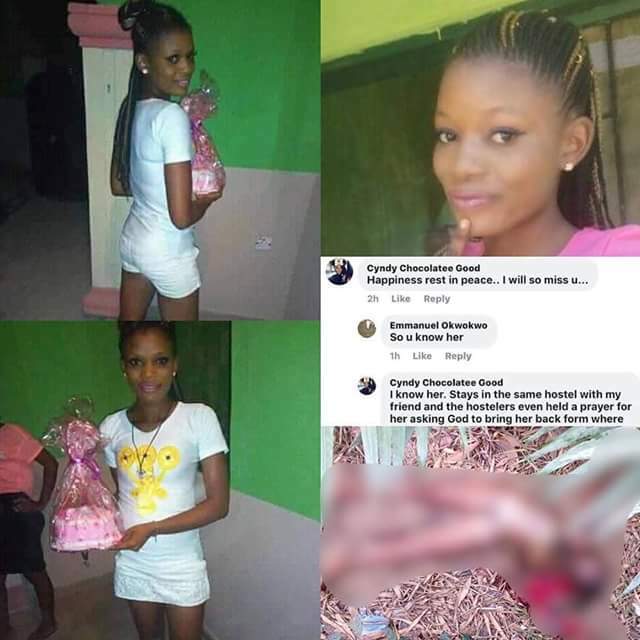 A female student of the Delta State Polytechnic, Ozoro, has been found dead with her private parts and other vital organs removed by suspected ritualists. 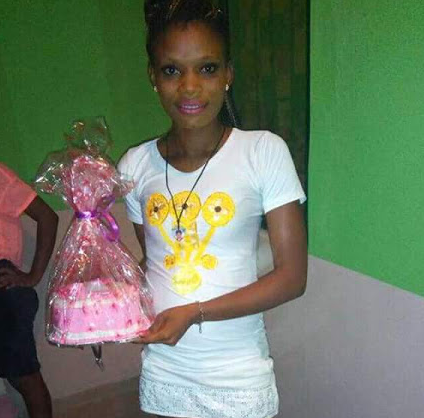 The Science and Laboratory National Diploma I student identified simply as Happiness was declared missing on January 25, 2017, after leaving her hostel to celebrate her birthday with some male friends at a popular bar in Ozoro, Isoko North Local Government Area of Delta State. It was gathered that on that day, the victim, said to be dating a 'Yahoo boy', according to her friend, left the hostel with her mobile phone, promising to return after the party organised for her, and that was the last time she was seen alive. Her decomposing body was discovered near a secondary school along Owhelogbo Road in Ozoro, with one of her breasts, eyes, heart and private parts removed. 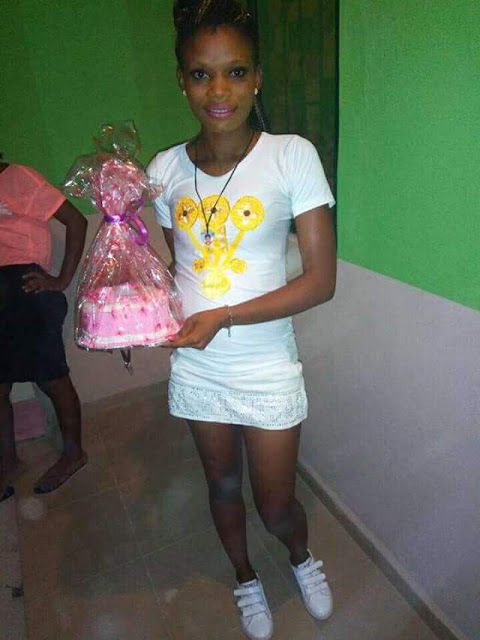 0 Response to "Photos: Decomposing body of missing female Delta Poly student found with private parts, vital organs removed by suspected ritualists"